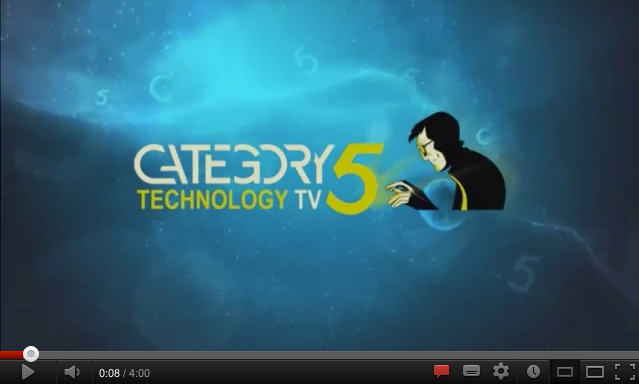 Category5 TV – ​ The popular internet TV show from Canada – aired a review of PotToon “CNET style”. 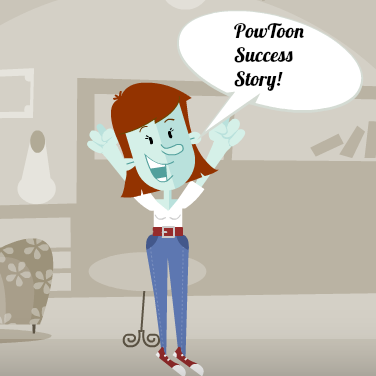 ​ Watch here to get an unbiased ​ up close look into how Powtoon can easily be used to create professional web-animations and power-point alternative presentations. 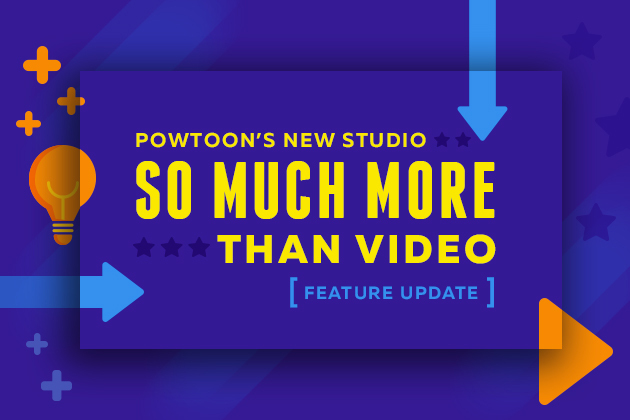 ​ Check it out!